Both shows are all ages and will be supersized with the stellar support line-up of one of NZ’s hottest live acts L.A.B, and the legendary Trinity Roots, with Nelson featuring special guests Fly My Pretties. 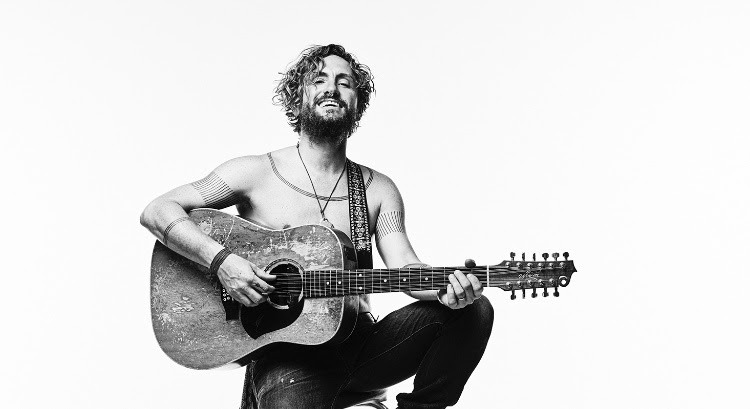 Both shows will see John Butler Trio play all their hits, and introduce Kiwi fans to music from the brand new album Home. Joining on support for both shows will be L.A.B and Trinity Roots. Fast becoming a favourite on the live scene, L.A.B. is the latest project from Brad & Stu Kora, Ara Adams-Tamatea and Joel Shadbolt. Nominated for Breakthrough Artist at the 2018 Vodafone New Zealand Music Awards, the band are set to release their second album in late 2018, following on from the release of their debut album just over a year ago. Joining the bill on both shows is Trinity Roots, celebrating 20 years as one of NZ’s most influential groups. Following on from a sold-out run of theatre shows across NZ, these performances will showcase their classics, along with new material.